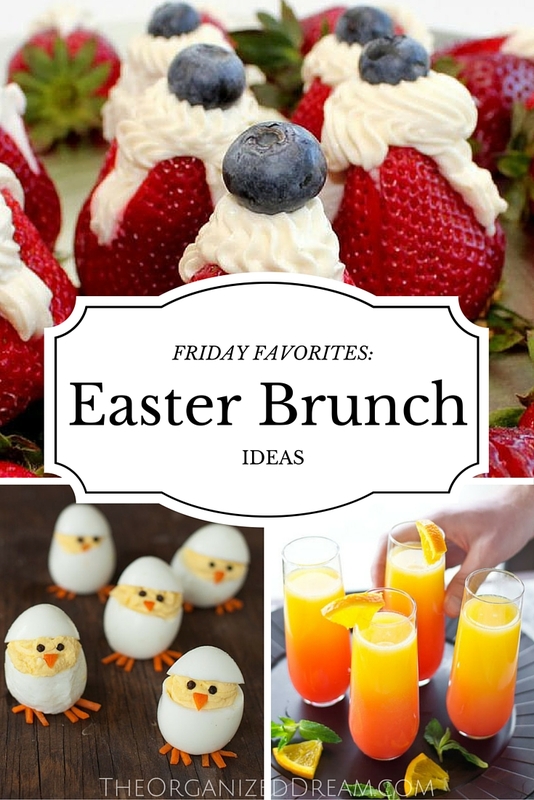 Looking to have Easter brunch this year? How about something different for breakfast? You'll want to make these recipes right away (and not just on Easter, either!). 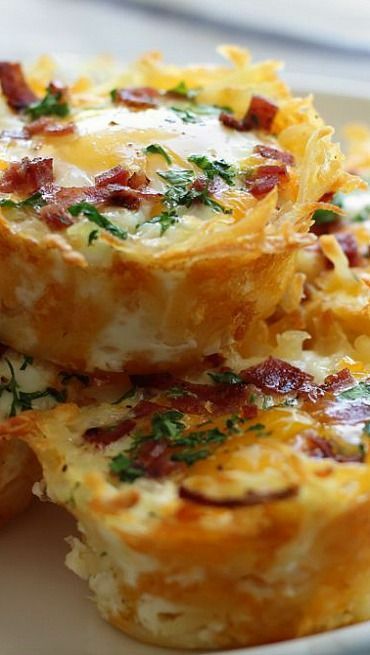 These hashbrown egg nests with avocado are simple to make and would work great with a buffet style set up. 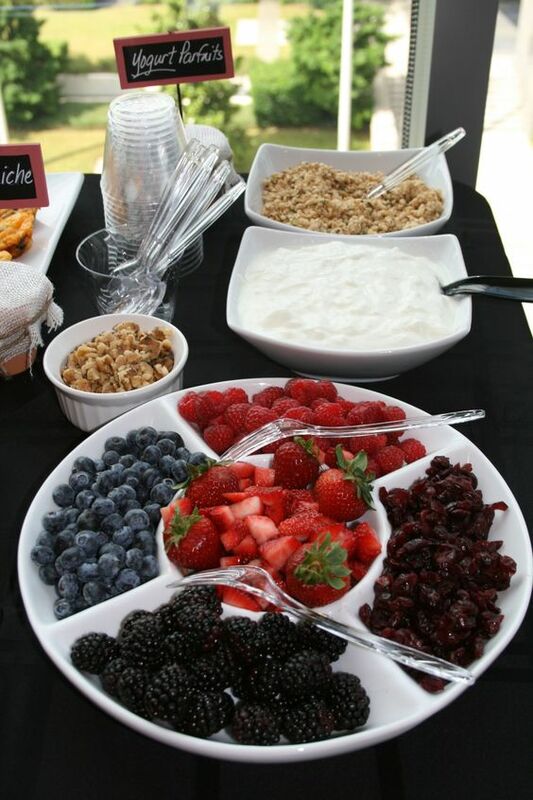 Create a parfait bar so that everyone can make them exactly how they want and it will save you time on prep. Have a little extra time? 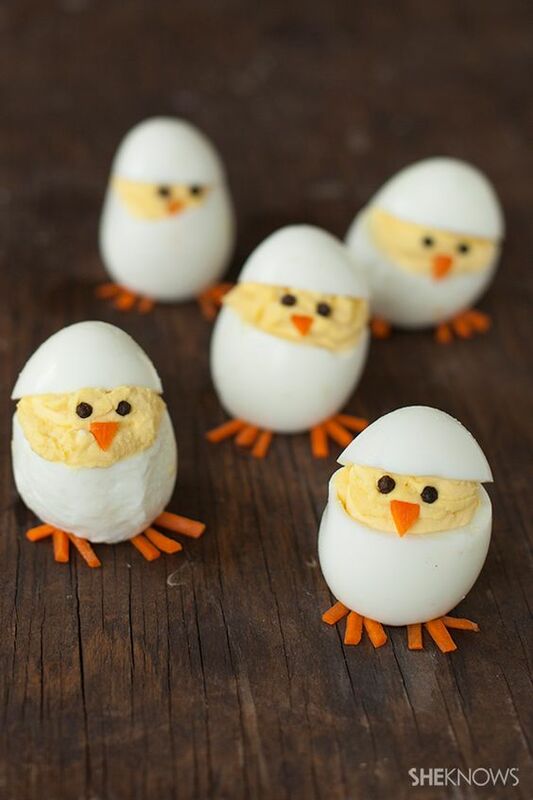 These cute little peeps are the perfect way to jazz up deviled eggs! 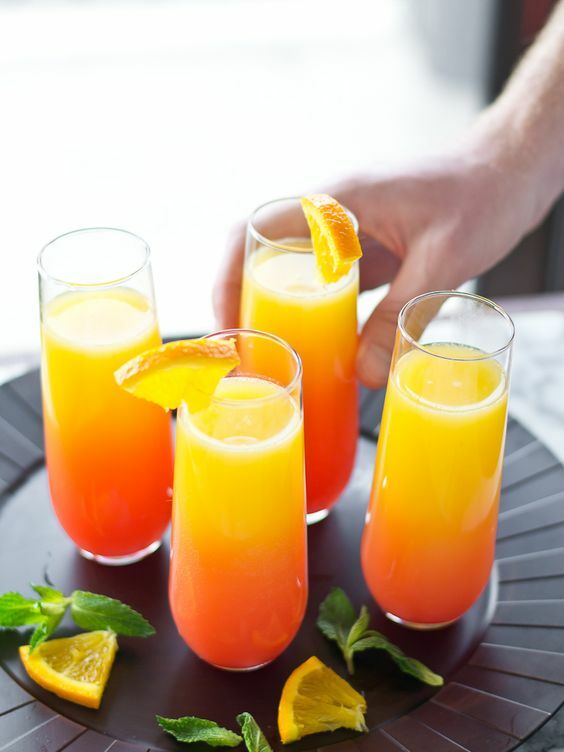 Brunch wouldn't be the same without the Mimosa! This looks delicious! 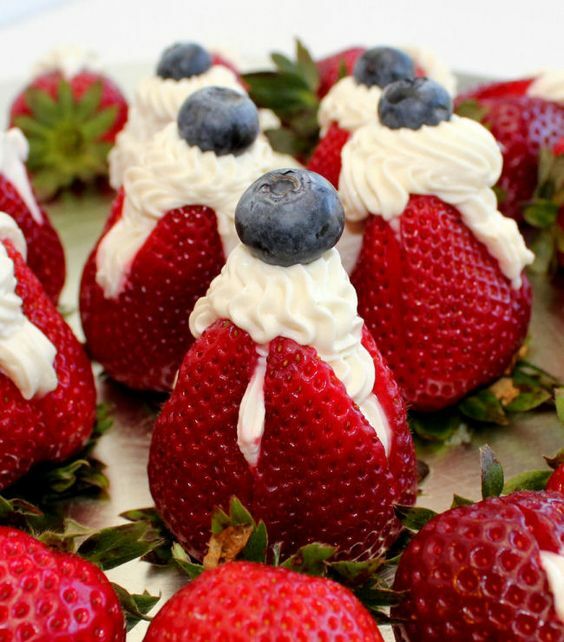 I love strawberries and these look sooooo good! They'd be great as a garnish or part of a buffet.